Investigating complaints against barristers and taking disciplinary or other action where appropriate. Circulating updated advice and guidance to barristers. Monitoring the service provided by barristers to maintain quality. The Professional Conduct Committee is chaired by Fiona Doherty QC and includes experienced practitioners across a range of legal specialities and two lay representatives. 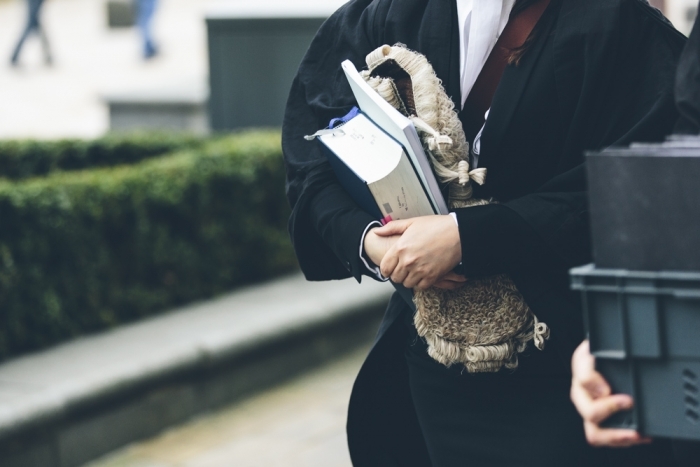 If you are concerned that a barrister has fallen below the professional standards expected, you may complain by submitting a completed Complaints Form. We will acknowledge your complaint and will provide a detailed response following the investigation. Some complaints may take longer to process, but we will keep you informed of this.